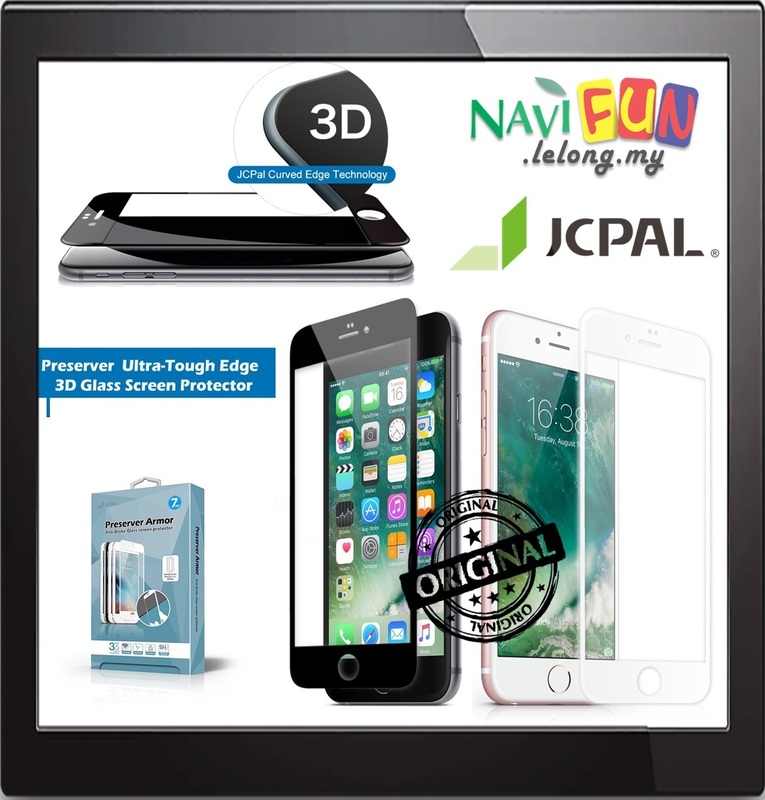 .JCPAL CURVED EDGE TECHNOLOGY: JCPal 3D Glass Screen Protector edge is curved to perfectly match the rounded shape of the iPhone&apos;s display, ensuring a perfect fit and complete edge-to-edge protection. SOFT AND FLXEXIBLE EDGE DESIGN: JCPal 3D Glass Screen Protector soft edge design can increase the bending radian,PET meterial is more durable,and you do not have to worry about its edge break.It protects your mobile phone screen more effectively. EASY BUBBLE-FREE INSTALLATION: Using the lastest in seamless bonding technology,the glass forces out trapped air as it adheres to the phone for effortless bubble-free installation. BEAUTIFUL CLARITY: The 3D Glass Screen Protector uses imported aluminosilicate glass with an incredibly high light transmittance rating of over 100%,so images are brighter and colors are more vivid. HIGH QUALITY ADHESIVE: The JCPal 3D Glass Screen Protector features total adhesive coverage,effectively preventing dust collection and peeling around the edges of the glass. JCPAL , CREATIVE LIFESTYLE EXPLORER. JCPAL is a explorer who seeks to adopt new technologies and environmental materials to solve the probelms of our daily life . JCPAL is a calm and creative thinker who considers its products in every details that bring brilliant user experiences. JCPAL is an advocate who leads a simple and sustainable lifestyle with technology driven innovations. To be a national wide and respected enterprise. Satisfy our customers with innovative technology and superior quality, value and servic. To be the preferred supplier in market served. Respect our socialand physical environment around the world.